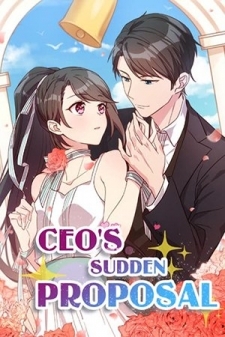 CEO's Sudden Proposal manga summary: To be my wife, three conditons that you must have." "What?" "Like my sweet words, like be taken care of and like to be spoiled.